Convenient location in the center of the city. Walk to downtown stores, grocery stores, post office, library and so much more. 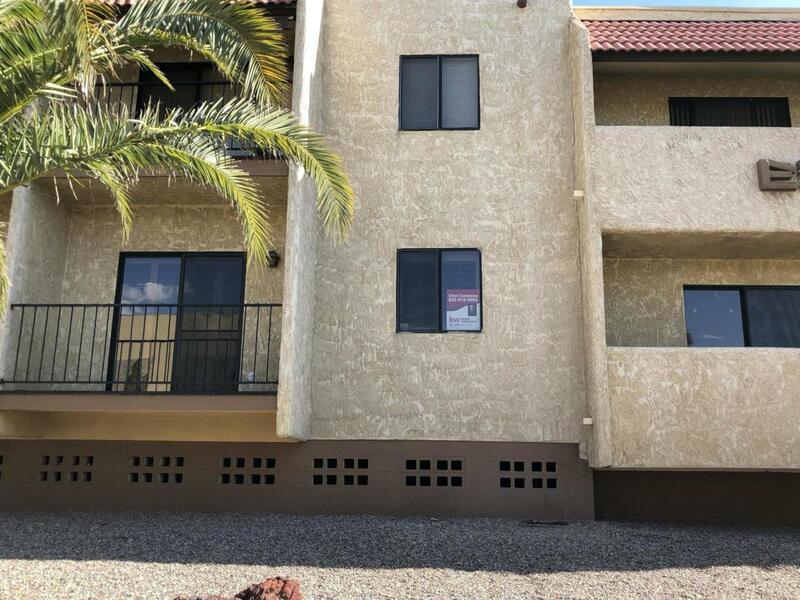 Large 1 bedroom, laundry in unit and a balcony to enjoy the Havasu weather.